Vivo V15 is a cheaper version of V15 Pro that features a 32-megapixel pop-up selfie camera. Vivo V15, the cheaper version of Vivo’s V15 Pro with pop-up selfie camera, is now available in India. 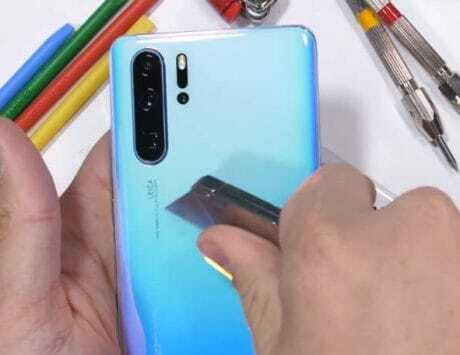 The Chinese smartphone maker had launched the device in India last month and it is the direct rival to Oppo F11 Pro, which also features an elevating selfie camera setup. Vivo V15 is available via Amazon India, Flipkart and company’s own store. Those purchasing the Vivo V15 will be able to get 5 percent cashback using SBI Debit card and extra Rs 2,000 off on exchange. There is also no cost EMI with Bajaj Finserv Credit Cards and benefits worth Rs 10,000 from Reliance Jio. Vivo V15 is basically a cheaper version of Vivo V15 Pro that ditches some of the premium features and opts for a different processor and memory configuration. The V15 comes in only one storage variant and it is priced at Rs 23,990. The Vivo V15 Pro, for instance, is priced at Rs 28,990 and it also comes in only one storage variant. 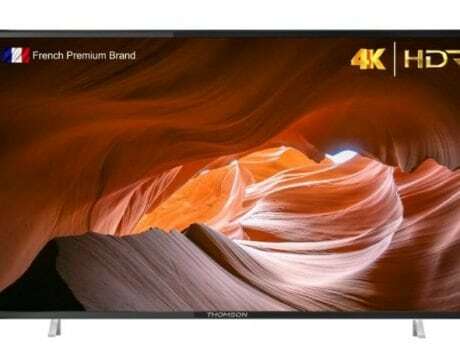 The smartphone features a 6.53-inch FullView Display with Full HD+ resolution of 2340 x 1080 pixels and does not come with a notch or hole punch display. 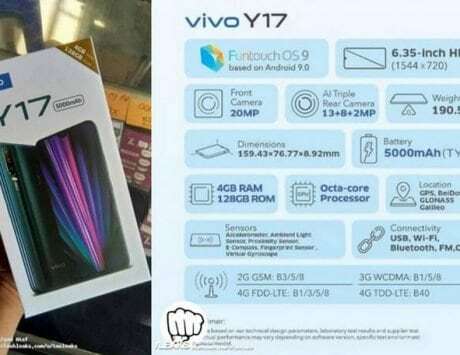 In terms of hardware, the Vivo V15 is powered by MediaTek Helio P70 SoC, the same chipset also found under the hood of Oppo F11 Pro. The smartphone comes with 6GB of RAM and 64GB internal storage. 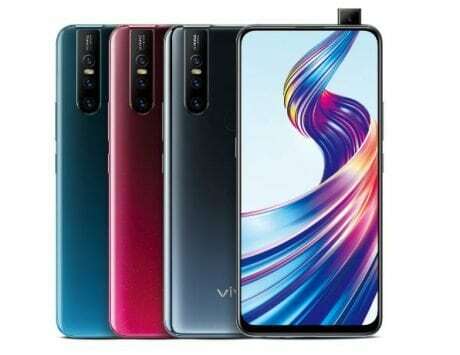 For imaging, Vivo has equipped the V15 with triple rear camera setup of 24-megapixel main camera, 8-megapixel ultrawide camera and a 5-megapixel depth camera. For selfies, there is a 32-megapixel motorized pop-up camera similar to its premium sibling. 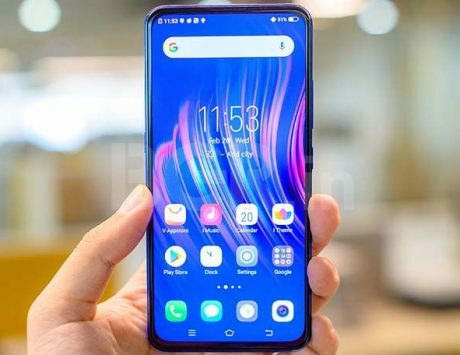 The Vivo V15 supports connectivity features such as WiFi, Bluetooth, GPS and sports a rear-mounted fingerprint sensor. The Vivo V15 Pro, in contrast, comes with an in-display fingerprint sensor. 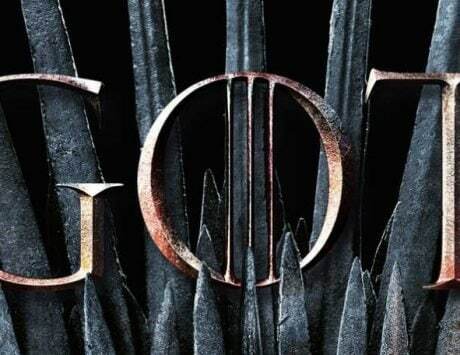 It runs Funtouch 9 based on Android 9 Pie and it is backed by a 4,000mAh battery. 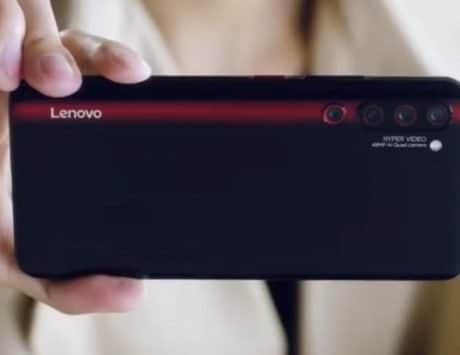 The smartphone comes in red and black colors and is now available for purchase.